Hello there! 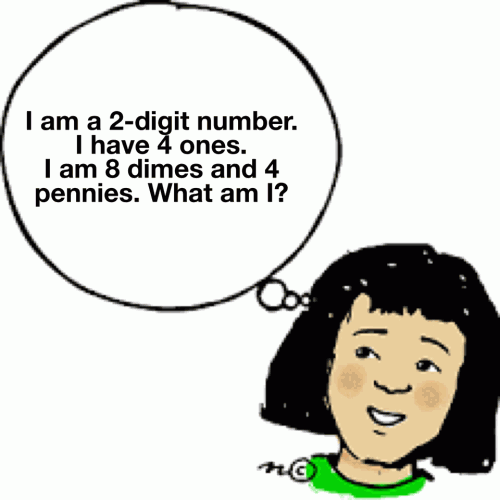 Are you looking for 1st grade riddles? Perhaps youre a teacher or a parent looking for a fun way to stimulate your student or childs mind? Whether you are looking to incorporate some fun learning into your lesson plan or some home learning with your child, we have the best riddles for first graders! Learning can be fun here with Riddles & Answers! 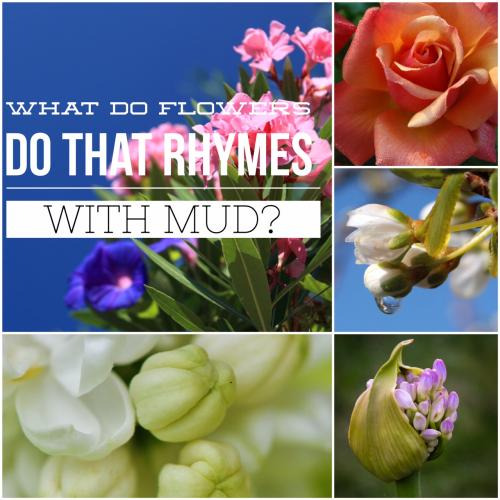 The best way to incorporate our 1st grade riddles in your day is by using our site directly. All of our riddles have a 30 second timer that is optional, if you are interested in quizzing your student our child. All of our riddles are free to use or share but please get permission before republishing any of the content you find here. Because they wouldn't take a bath! I am not a polygon. I have no sides. I have no vertices. I am round and curvy. What 2D shape am I? 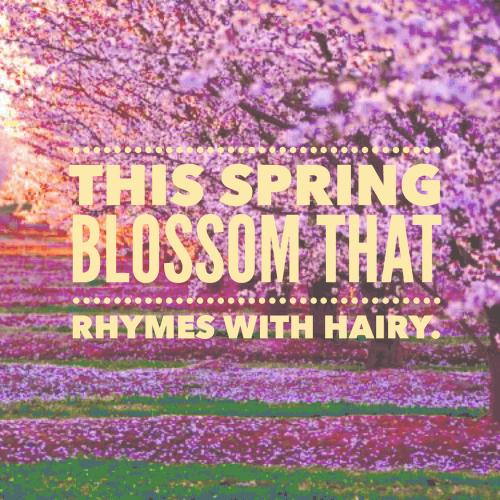 This spring blossom that rhymes with hairy. What is it plants do that rhymes with pout? Can you come up with a cool, funny or clever First Grade Riddles of your own? Post it below (without the answer) to see if you can stump our users.